Andrey “Kroko-dill” Zaichenko, a poker player from Russia won his second title at WCOOP 2016.He won the event#39, which was a $1,050 buy in FL Omaha Hi/Lo championship 8 Max. The event attracted 179 entries and 52 re entries in two days of gaming and generated $231,000 as total pool prize, which was distributed to top 27 finishers of the game, whereas most of the prize belongs to the Russian poker Player “Kroko-dill” ($44,499). 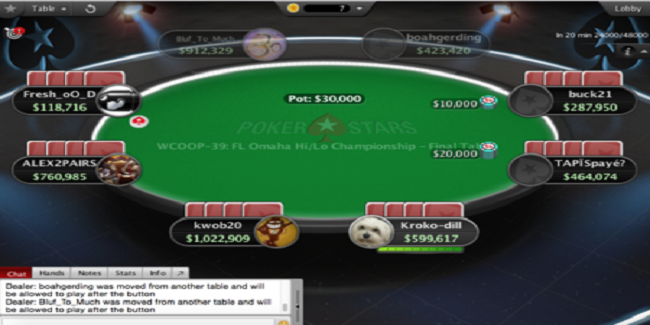 The runner up was Canadian Kyle “kwob20” Bowker, who made $33,441 from the tournament and secured second position in this Omaha Hi/Lo championship at PokerStars. One of the smartest online poker players in the world named Viktor “Isildur1” Blom, got busted to 15th position and pocketed $4,078 from the tournament. As mentioned top 27 finishers collected some amount of money, as winning share and that means the Russian Eugene “MyRabbiFoo” Katchalov, who got busted to 28th position in the event didn’t able to collect any amount of money. Some othet Notable player were out of the game without collecting any money i.e. Stephen “stevie444” Chidwick, a pro completed his journey to 25th position, while Shaun Deeb (33rd). 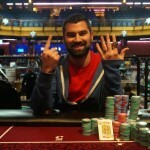 German Jens “Fresh_oO_D” Lakemeier was out from the game being eighth place for $6,022, UK’s TAPïSpayé? Was busted to seventh place for $8,014 and Bluf_To_Much from Moldova was busted to sixth place for $10,665. Germany’s professional poker pro boahgerding was out from the race with total $14,192, and secured fifth place in the list, while Russian “ALEX2PAIRS made $18,885, being fourth. Canadian Shawn “buck21” Buchanan, who already has done great in many poker tournaments, was satisfied being at third place for a total $25,130. 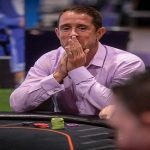 It means the heads up was among Andrey “Kroko-dill” Zaichenko and Kyle “kwob20” Bowker and after many good hands Kroko-dill was decided as the winner of the game for $44,499. 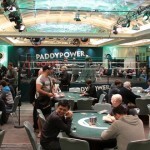 Be updated on poker with UK poker news and if looking to play online poker in UK, then you can check out this site for the list of all top & legal poker sites operating in the United Kingdom.